My name is Jill Egle, and as a self-advocate ambassador of The Arc, I enjoy welcoming new attendees to the annual convention. This year is extra special because it is being hosted in my very own hometown of New Orleans, Louisiana. The Big Easy, as they like to call it! 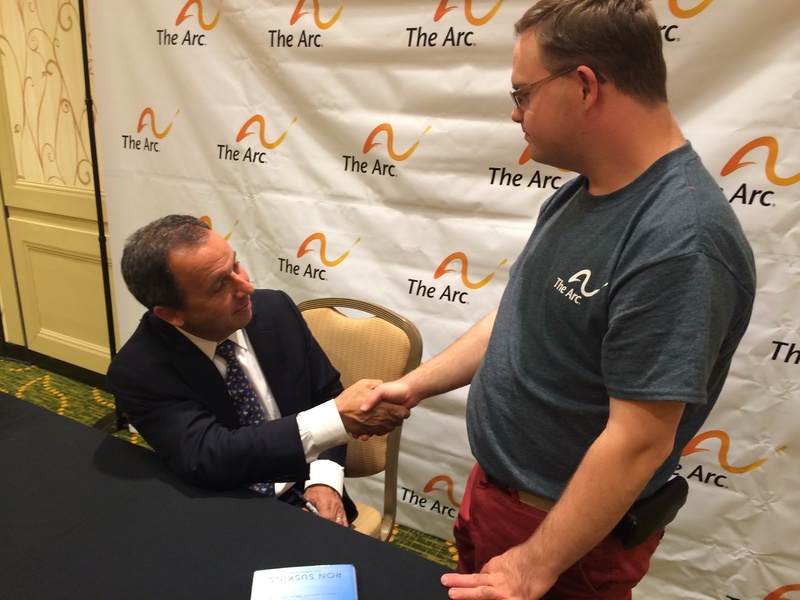 As someone who has attended The Arc’s National Convention in the past, I like to offer new attendees some tips on how to make the most of the convention. Some of my favorite things to do at the convention are to check out Entrepreneur Alley and The Arc Store. Entrepreneur Alley is where other self-advocates showcase their businesses and products. And The Arc Store is a great place to pick up new gear and gadgets. I also recommend you come to my session, on September 30th, from 2-3 pm, as well as the Self-Advocate Symposium that’s being held on Wednesday, October 1st, from 9:00 am until 12:00 pm. And when you’re looking for good food and a fun time, I suggest heading to Mulates! 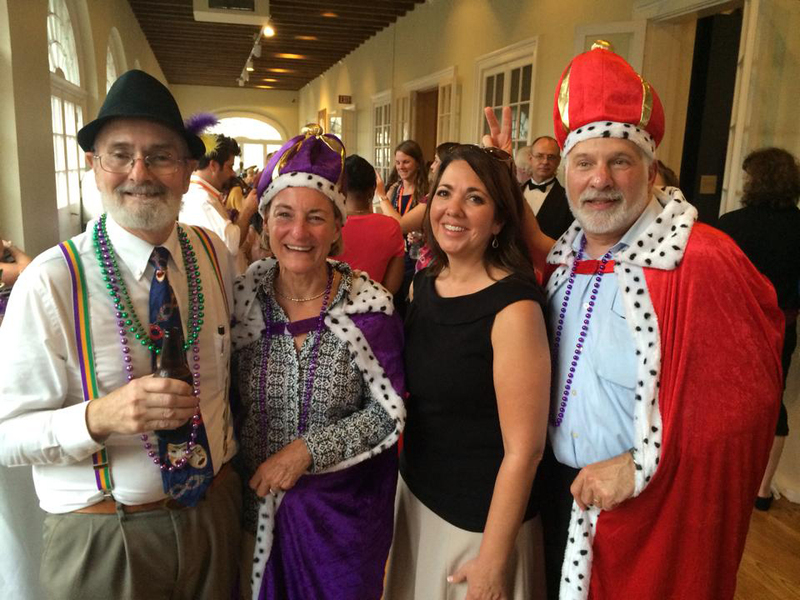 Besides providing tourists (and locals) the best of New Orleans, Mulates also employs members from a local chapter of The Arc! It’s easy to get caught up in the excitement of being in a new city and attending the convention, but it’s better to be smart about where you’re going and what you’re doing. As you’re out, enjoying the nightlife of NOLA, remember to pay attention to where you are and always be alert. 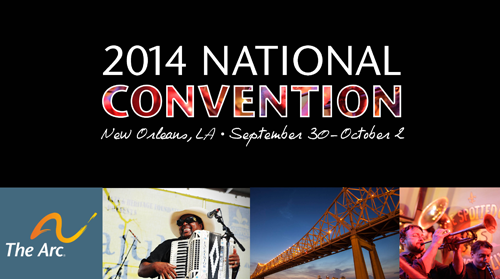 If you follow these few tips, you’ll have a great time in New Orleans and at the convention. Take care and enjoy NOLA!